Hristina Ivanova is a Chief Financial Officer for Dentsu Aegis Network Bulgaria. She has 10 years of experience as a financial manager leading financial reporting, control and analysis processes. Hristina is managing local market finance activities including capital requirements, credit, debt, taxation, treasury, insurance and risk management. 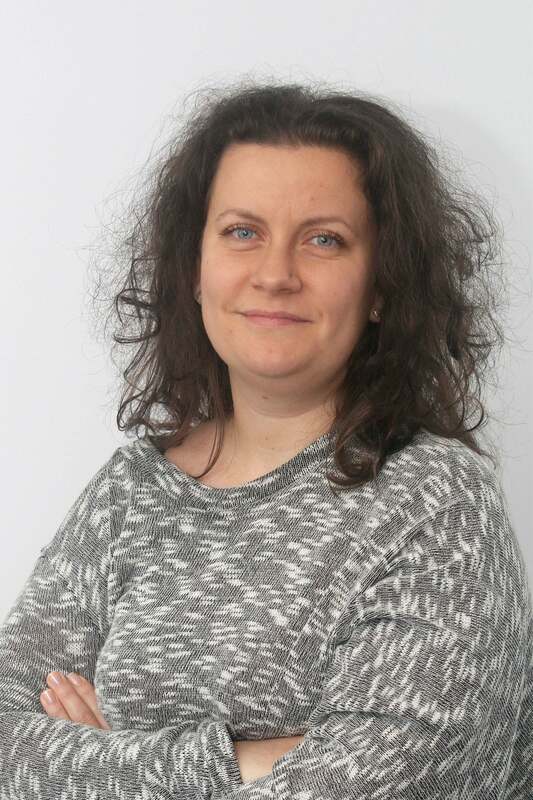 As of 2017 she is Financial manager of Dentsu Aegis Network Balkans responsible for the development and implementation of the network business strategy in seven countries in the region – Slovenia, Serbia, Montenegro, Macedonia, Albania, Bosnia and Herzegovina and Kosovo.